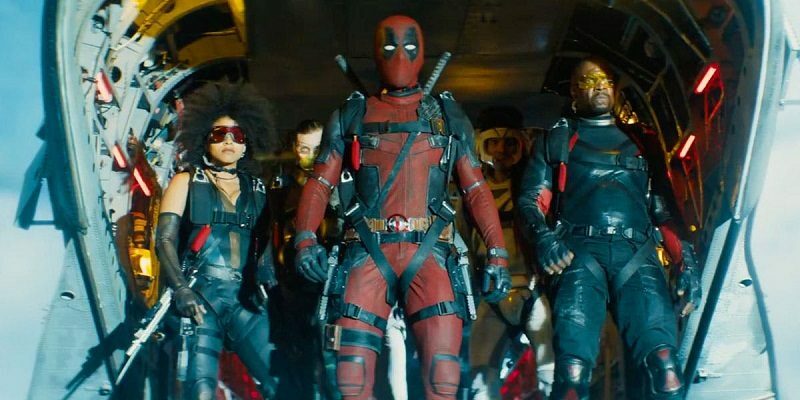 "Will please fans of the character"
Fox were taken by surprise by the success of Deadpool in 2016, making $783 million from a $58 million budget. So the studio fast-tracked a sequel which even led to the first film's director walking away. However, with a famously known fan acting as a writer and producer as well as starring, the sequel should be in good hands. Wade Wilson AKA Deadpool (Ryan Reynolds) has become an international assassin, killing bad guys from Hong Kong to Sicily. He is also in a stable relationship with his girlfriend from the first film, Vanessa (Morena Baccarin) and the pair decide to have a child. However, things can never be simple for Deadpool, leading him to become a trainee X-Man and protect a 14-year-old mutant (Julian Dennison) from a soldier from the future, Cable (Josh Brolin). Compared to other major superhero franchise (i.e. MCU, DCEU, Fox's X-Men series) Deadpool is a character that wants to defy convention: he is aware he is aware that he is a fictional character, breaks the fourth wall and makes risqué jokes. The sequel continues with the humor of film - lots of references of its genre and rude jokes. The references to other superhero franchises did get a little grating because it is overdone, especially in the first half in the film. But there are some genius superhero jokes. 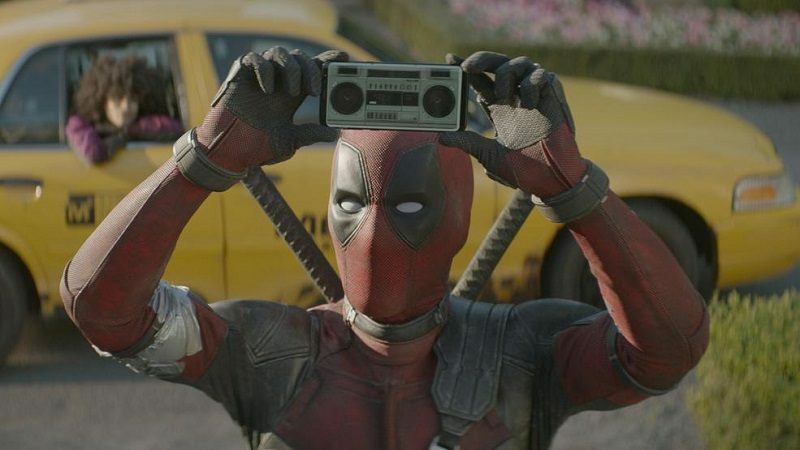 There are also great comedic moments that don't rely on references like Deadpool and X-Force's raid and a song used when a popular villain shows up. There are also some inside that jokes for more avid comic-book fans but won't distract The sequel also brings us new characters and two will become fan favorites: Domino (Zazie Beetz) and Yukio (Shiori Kutsuna). There was a minor controversy regarding Beetz's casting because fans wanted Mary Elizabeth Winstead to play Domino: but Beetz will win fans over as a mutant with lucky superpowers. Beetz was confidence, badass and she will be the new crush for action fans. Yukio was a minor character in the film yet she made an impression because of infectious enthusiasm. She was the cheese to Negasonic Teenage Warhead's (Brianna Hildebrand) chalk. Brolin makes for a fine villain (or anti-hero if you prefer) as the grizzled Cable. He is a straight man to Deadpool's buffoonery and sees the red cladded hero as a nuisance. Even when Cable does make a joke he has a no-nonsense, deadpan delivery. He's a serious character in a silly world. David Leitch, the director of Atomic Blonde and half the directing team behind John Wick was an excellent replacement for Tim Miller. Leitch is a skilled action director and there are great some fantastic sequences. The film opens with a wonderful montage, similar to when Deadpool was searching for Francis/Ajax, the fight between Deadpool and Cable, the raid on a prison convoy and the climax. There was well executed one-on-one fights and chases. There was a fantastic demonstration of Domino's powers in full force, even if the CGI is on the iffy side. Rhett Reese and Paul Wernick return for the scripting duties with Reynolds contributing. The story they came up with was basically the same as The Terminator and Looper. Time travel is nothing new to the X-Men franchise and Leitch does a decent job recreating the future in X-Men: Days of Future Past, even if what we see is limited. It is a standard time travel plot. The core of the story was Deadpool overcoming his grief and finding his heart. Despite being a jokey character who has no qualms killing people Deadpool still has a sense of morality and he has the same dilemma as the Joes in Looper who fought over the idea of killing a child to save the future. This is the creative team biggest attempt at giving Deadpool 2 some emotional depth and be more than a comedy film. 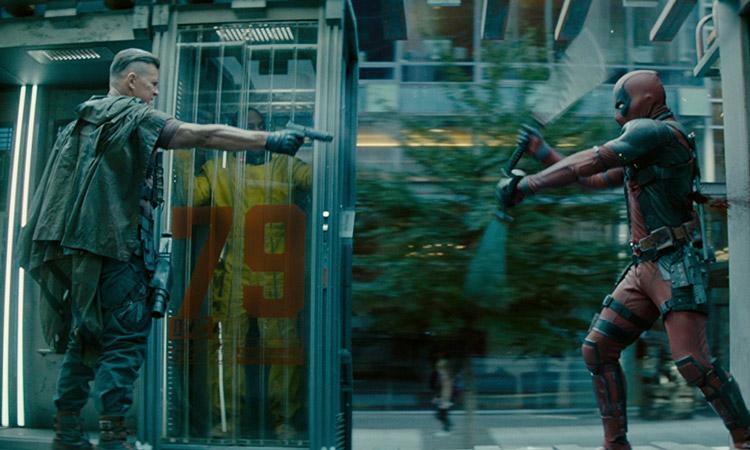 Deadpool 2 continues what the original film did best so will please fans of the character. It is far from the deepest film in the genre in terms of story but as a Deadpool film it gets the job done.